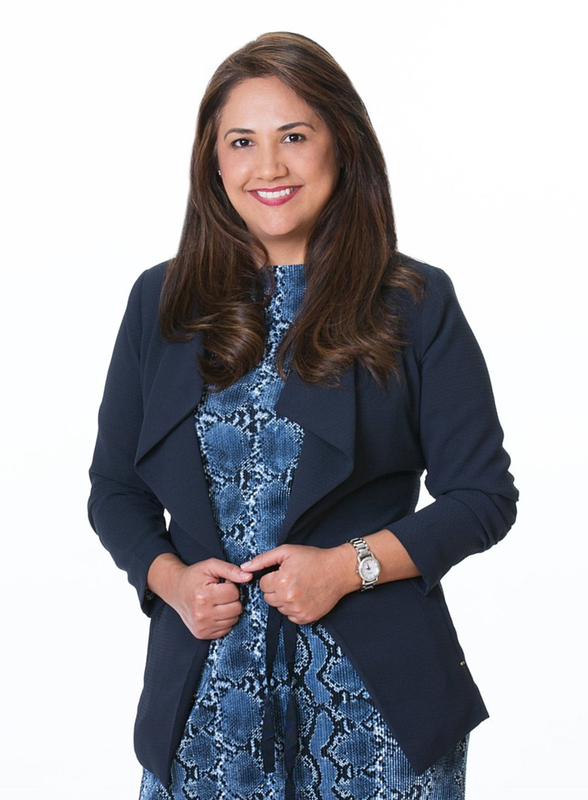 Jeannette Avalos - 14 years of helping buyers, sellers and investors achieve their real estate goals! Selling your property in the Dallas-Fort Worth area? or Are you looking for your dream home? I am here to help! Whether you’re relocating into, around, or out of the region, I am committed to make your home sale or purchase experience as quick, easy, and enjoyable as possible. My website is precisely for YOU!. This site will serve as the perfect starting point for your search – look through my listings and see some of the properties available for sale today. If you’d like to sell your home in Las Colinas, Valley Ranch, University Hills, Coppell or any other area in DFW, I'll help you come up with the most effective selling strategy & marketing plan. Check out our resources for sellers and find out how much your home is worth, get some helpful tips, know what’s going on in the market, and more! I started my real estate career in 2003 as a brokers assistant in Southern California and naturally grew into my position as a Realtor in 2004. I have a passion for selling your home as if it were my own! and working to help you find your next home, well there's nothing more gratifying then that! I've spent a part of my career as an independent Real Estate Compliance Officer. As a compliance officer, I've audited thousands of real estate files for state & federal compliance. Contracts and disclosures play a vital role in a real estate transaction. An agents’ ability to correctly interpret them saves clients from unnecessary stress and potentially costly mistakes. Today, entered my 14th year in real estate. I am a skilled, motivated, and well trained REALTOR who is very passionate about what I do. I have a keen eye and pay attention to even the smallest of details. Let's talk! and let me prove it!